Professor Michał Kulesza joined Domański Zakrzewski Palinka law firm as a partner on 1 January 2009. He specialises in administrative law, public administration and public economic law. 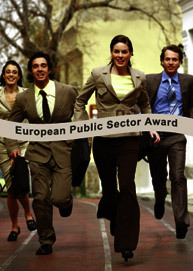 The main areas of the Professor's professional interest include legal issues related to public services and investment, public-private partnerships, spatial planning and development, land management, regulated markets (including telecommunications, pension funds, healthcare), as well as local government and problems related to the administrative regimes of large cities, central government, government administration and self-governing professional and business associations. Professor Kulesza is one of the main authors of the administrative reforms in Poland (after 1989) He was an expert advisor and one of the authors of the 1990 Local Government Act and numerous subsequent bills, programmes and acts on public administration. He acted as a government adviser (1991-92), Government Plenipotentiary for Public Administration Reform (Undersecretary of State at the Office of the Council of Ministers in 1992-94 and Secretary of State at the Chancellery of the Prime Minister in 1997-99). He is a member of the Main Committee for Town Planning and Architecture, founder and head of the Research and Analysis Office at the Ombudsman's Office (1988-91), member of inter alia the Legislative Council at the Prime Minister's Office (1990-91) and member of the Supreme Chamber of Control (1991-92). He has been practising as a legal advisor since 1994 and is a member of the District Chamber of Legal Advisors in Warsaw. Professor Kulesza graduated from the Faculty of Law at Warsaw University in 1969. He was awarded a Ph.D. in law in 1973 and doctor habilitatus in law in 1987. 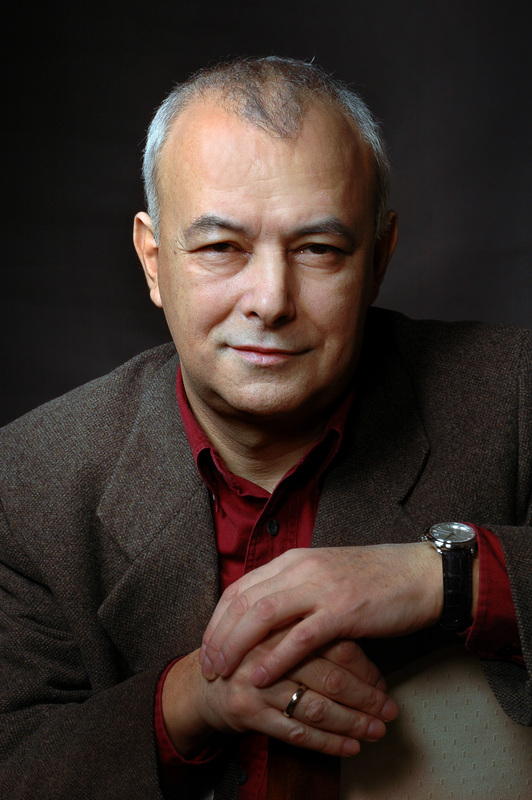 Since 1991 he has been professor at the Faculty of Law and Administration at Warsaw University and has headed the Public Administration Theory Department since 1995. He is the author of over 150 academic publications. Eoin Ryan MEP has been serving the people of Dublin in various capacities for the last twenty years. First elected to Dublin City Council in 1985, he was appointed to the Seanad in 1989 and was first elected to the Dail in 1992. He served as Minister of State with responsibility for the National Drugs Strategy from 2000 to 2002. He was elected MEP for Dublin in the European elections in June 2004. Eoin comes from a long tradition of public service. His late father, also Eoin Ryan, was a Senator for over thirty years and a senior figure in Fianna Fáil. His grandfather, Dr Jim Ryan, was one of the founding fathers of the State and represented the people of Wexford in the Dáil until 1968. Over a long and distinguished career, he served in various ministries including Minister for Agricultural Affairs and as Minister for Finance. Over the last twenty years, Eoin has built upon that family record of public service: As a member of Dublin City Council, he promoted housing improvement schemes, particularly in the inner city. As a member of the Oireachtas (Parliament), he focused on issues that matter to Dubliners, especially jobs and crime. As Minister of State, he designed and implemented the largest investment plan in our history to combat the scourge of drugs in the most marginalized areas of the city and country as a whole. Now, he serves his city in the European Parliament where he is a Member of the Economic and Monetary Affairs Committee (ECON), the Development Committee and the Petitions Committee. He is also a Member of the Delegation for relations with India. Graduated from the Pancyprian Gymnasium, Nicosia. Studied Law at the University of Athens, Greece and after completing the required practice and succeeding in the examinations of the Cyprus Legal Council, registered as an advocate in Cyprus. Received a MSc postgraduate degree in Industrial Relations from the London School of Economics and Political Science and attended specialized study programmes at the Victoria University of Manchester and the Centre of Studies of the International Labour Organization in Turin. Appointed in the Cyprus Civil Service in 1972. Served in the Department of Industrial Relations and the Department of Labour of the Ministry of Labour and Social Insurance. In 1982 promoted to a senior position at the Ministry of Finance, subsequently, appointed Director of the Cyprus Academy of Public Administration and finally, promoted to Director of the Department of Public Administration and Personnel. In 2004, was appointed Minister of Labour and Social Insurance of the Republic of Cyprus a portfolio he held until June 2006. Currently, engaged with the Louis Organization as Group Human Resources Consultant. Was Chairman of the Cyprus Human Resource Management Association and a member of the Board of Directors of Cyprus Airways, the State Scholarship Board and the Scientific Council of the European Institute of Public Administration. Served as Chairman and member of the Boards of various Sports Tribunals. Represented the banks of Cyprus in the Social Committee of the European Banking Federation and the Liaison Committee for Social Affairs of the European Banks. Presently, a member of the Board of Apollonion Private Hospital, Nicosia and the Trust Club, Nicosia. Wrote or contributed in, many articles and participated in or carried out studies on industrial relations, human resource management and training and development issues.